The world is divided into two types of people: Ones who drink Pepsi, and ones who drink Coca Cola. Or, ones who believe that global warming is no fake news, and one’s who think no plastic bag is a useless campaign. When it comes to love life, there are ones who believe in celebrating Valentine (flowers, chocolates, dinner) and ones who frown upon the whole idea. Some would even argue that it has become way too commercialized. Either way, we always pay attention to society’s day of love. This year, whichever belief that you are rooting for, let’s enjoy some of these stories that make Valentine’s Day more than just a day of (obligatory) affections. Although technically, there are three saints named Valentine, the most popular one associated to Valentine’s Day was a priest who defied the law of Roman Emperor Claudius II, who had decided to make it illegal for young men to marry their girlfriends because he would prefer the men went to war for him. The priest Valentine would secretly marry young couples because he disagreed with Claudius. He was eventually caught. The story goes that Valentine was beheaded on February 14 in the year 269 B.C. 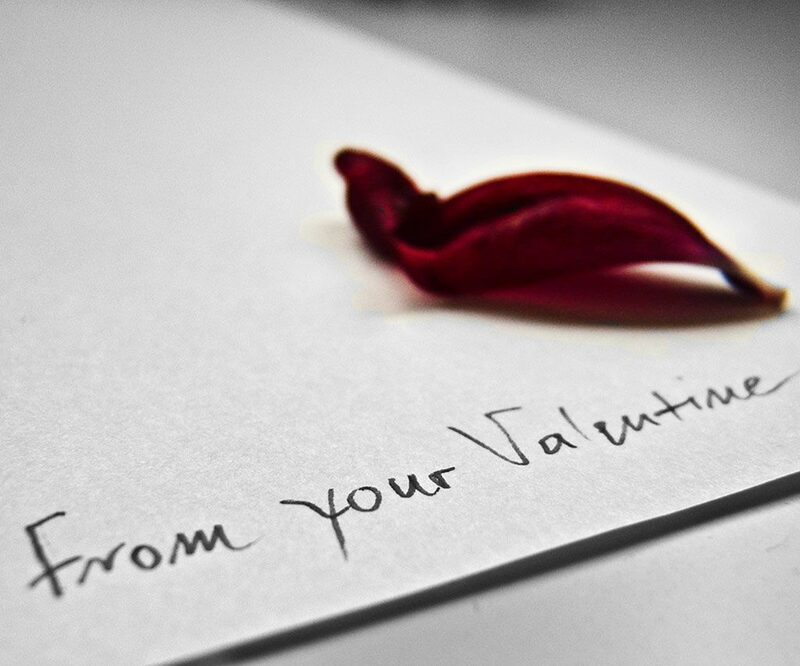 In 498 A.D., Pope Gelasius made Valentine a saint and declared February 14 the day of his feast. This may also have been a good way of Christianizing the Romans’ pagan holiday of Lupercalia, which was bloody and weird and gross and took place at the exact same time. The Catholic church later officially removed the February 14 St. Valentine’s Day feast from its holy calendar due to the fact that nobody actually knew what the real story of St. Valentine was or why he was bestowed as a Saint. You know that “From your Valentine.” scribbled on Valentines’ Day cards? 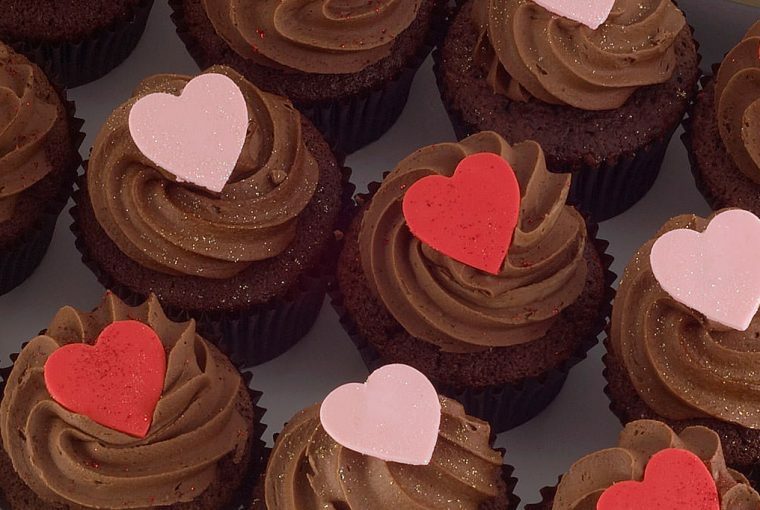 The legend has it that the first valentine sent out of love is attributed to the very same St. Valentine who was caught marrying young couples and sometimes attributed to another Valentine altogether. 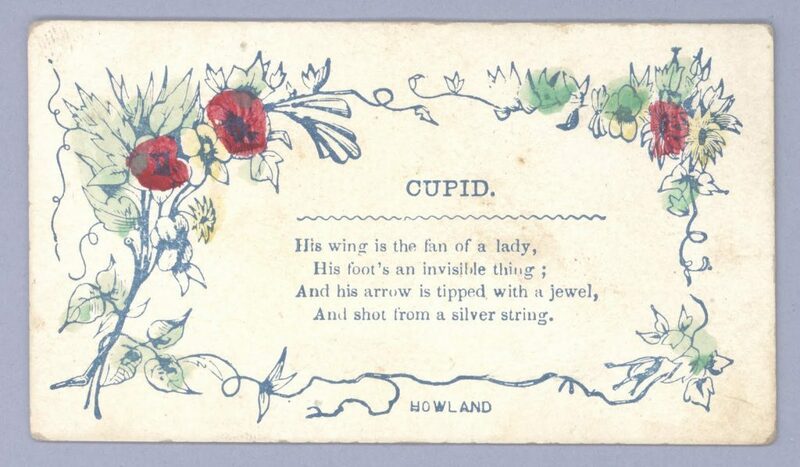 This Valentine was thrown in jail, and while he awaited his execution—presumably on February 14—the jailer’s daughter would come to visit him. They enjoyed eachother’s company and on the day he was executed, he sent her a note to thank her for her kindness. The loving note ended with the aforementioned phrase. 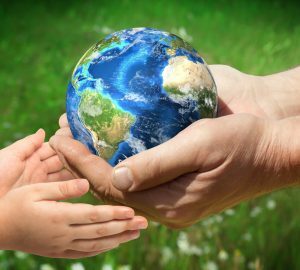 Ok, let’s divide the world again. Ones whose into Greek mythology, and ones whose religion is the Romans. 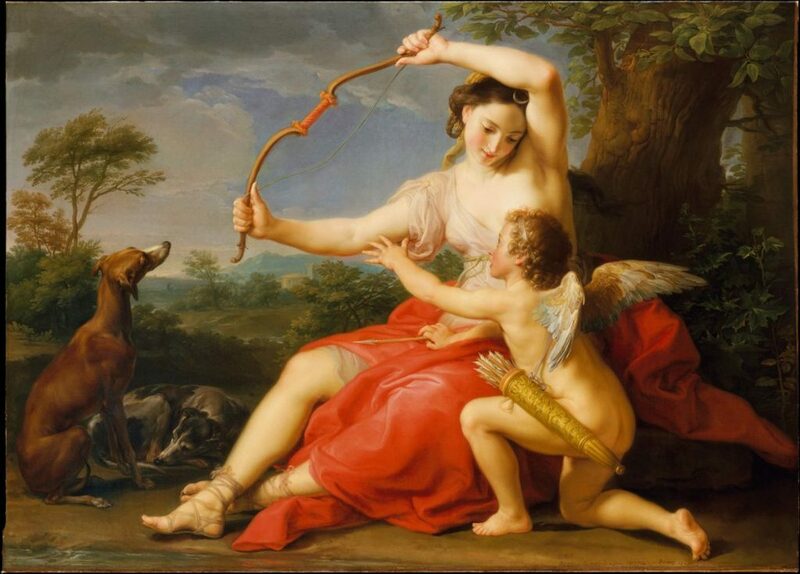 No matter which side are you on, you would probably already know this: The story of Cupid comes from Greek mythology and involved Aphrodite, the goddess of love, and her son Eros. The Romans tweaked the stories and changed Eros to Cupid and Aphrodite to Venus. Anyway, Cupid/Eros was so handsome and charming that he could make anyone fall in love. He thought that was fun, so he went around shooting his arrows of love causing mischief. It wasn’t until the Renaissance that Cupid was depicted with more childlike features. He then evolved into the mischievous baby with angel wings and a bow and arrow that we know today. In strory #2, we learned that St. Valentine may have sent the first valentine. However, someone else has the honor of being the legendary sender of the first St. Valentine’s Day love letter. 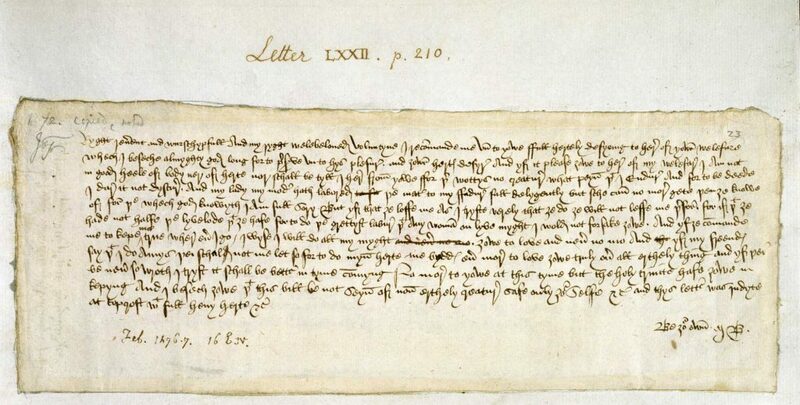 Father of English Literature, Geoffrey Chaucer, tried to give St. Valentine’s Day a reboot at the end of the 14th century, but it wasn’t until the 15th century that someone sent a letter of love to a sweetheart on February 14. In the British Library in London, there is preserved a love poem from Charles, Duke of Orleans, to his wife, Bonne of Armagnac, who may have only been 15 or 16 years old at the time. 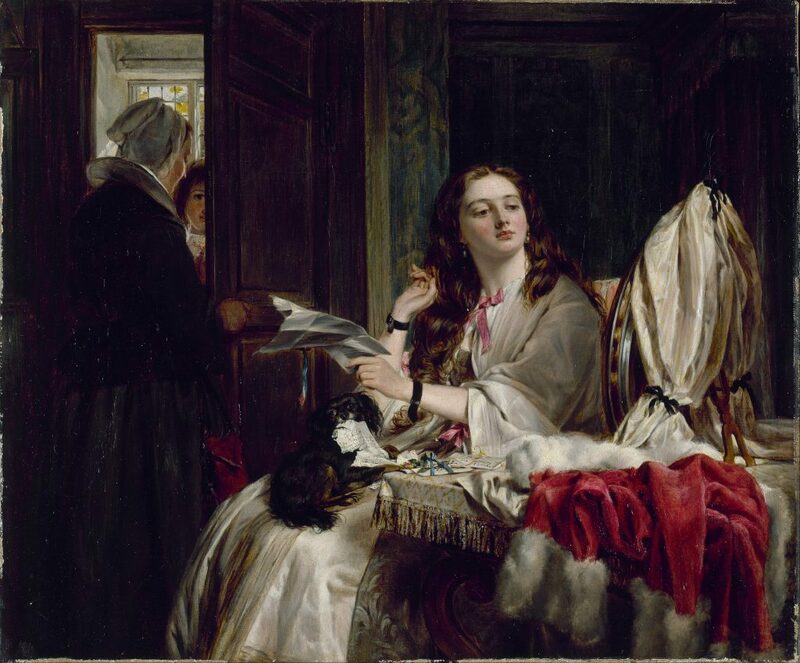 Following the romantic Valentine tradition, the duke was imprisoned in the Tower of London at the time he wrote the poem and sent it to his wife on that day to express his love. Sadly, Bonne died before the duke was ever released from prison. Many resort to send e-greetings. But there’s this joy of picking out just the right card for someone you love. There actually is a story behind Valentine’s card.